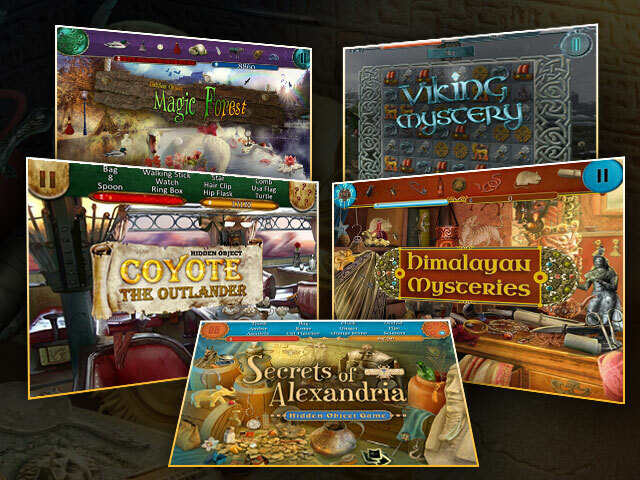 Five stories and five adventures around the World in one exciting hidden object game. 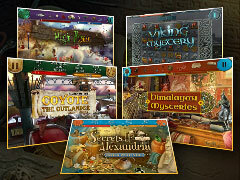 Discover mystery hidden among explored lands. Go through stunning landscapes, wild nature, and forgotten caves of Egypt, Himalaya and Northern land. 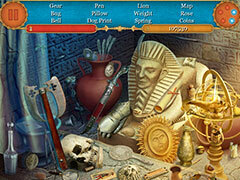 Go through the gate to the unknown magical land or follow Coyote and Caesar and their adventures. 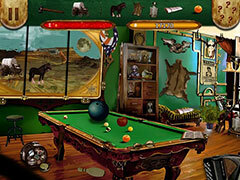 It all in our new hidden object game - Hidden Object Stories.